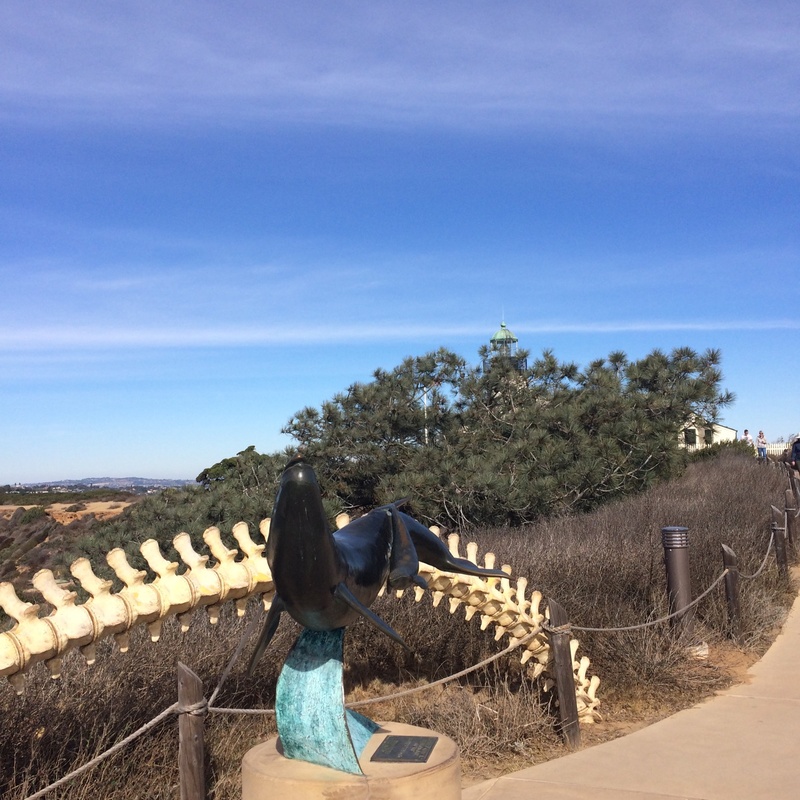 Across from downtown San Diego, up on a hill, sits Cabrillo National Monument which interprets the early exploration of the New World. 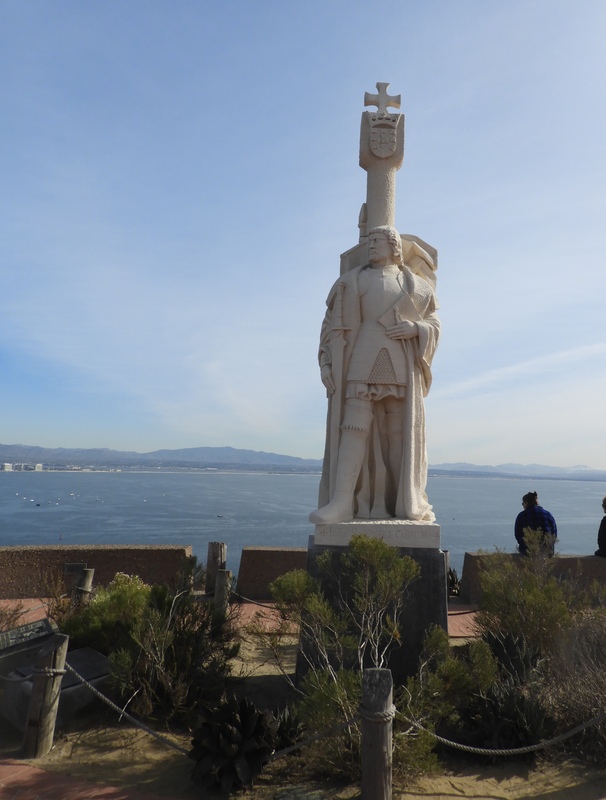 It also provides information about the native Kumeyaay people who were living there when Juan Rodriguez Cabrillo sailed into the bay in 1542. 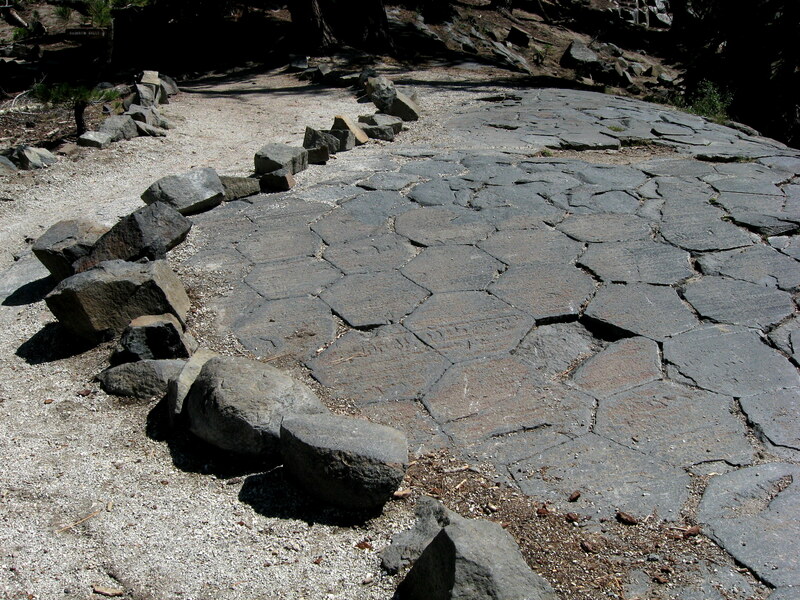 There is a lot of history in a small area with spectacular views, all around. 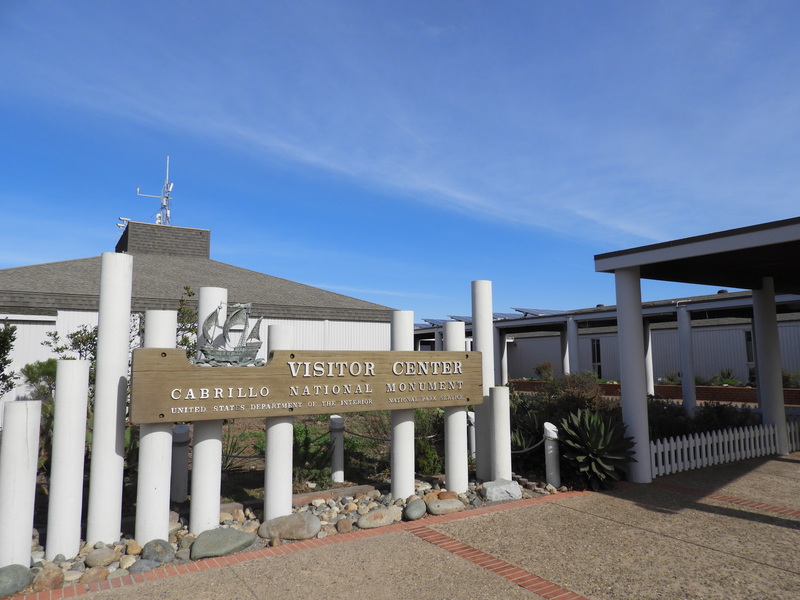 A visit to Cabrillo National Monument is worth the scenery, alone! 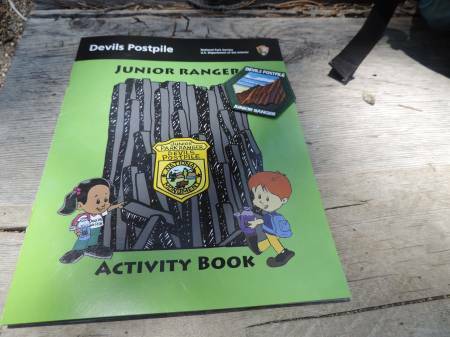 The activities for this Junior Ranger program are printed as a four-page newspaper titled, “Just for Kids”. The age-related chart below ends at Grade 8 which keeps this from receiving the Senior Friendly label, however this senior was able to complete the program. The ranger giving me the paper and the ranger who reviewed my completed paper were both encouraging and had no problem with an ‘older’ junior ranger participating. 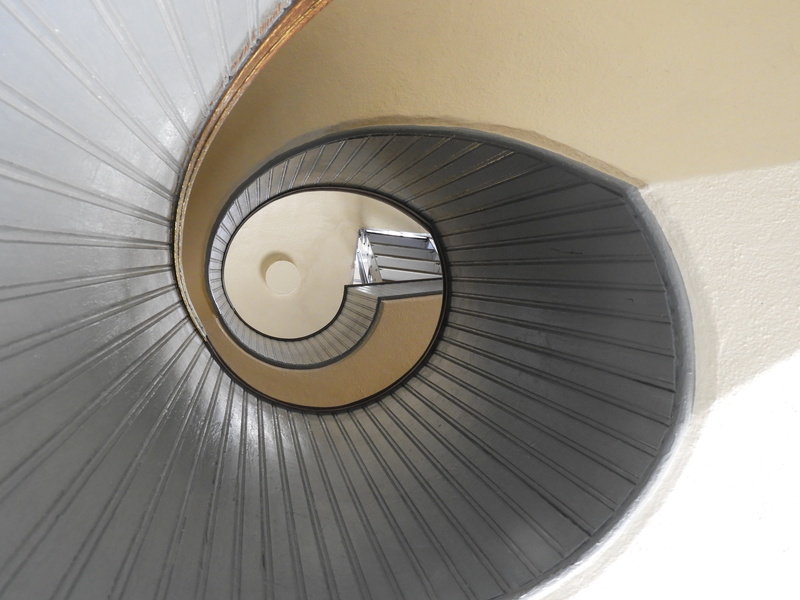 The eight activity sections are titled; Inside the Visitor Center and Auditorium, The Exhibit Room, The Patio and Statute, Old Point Loma Lighthouse, Assistant Keeper’s Quarters, Kelp Forest and Whale Overlook, Coastal Sage Scrub:Native Plants, and Military History Exhibit. 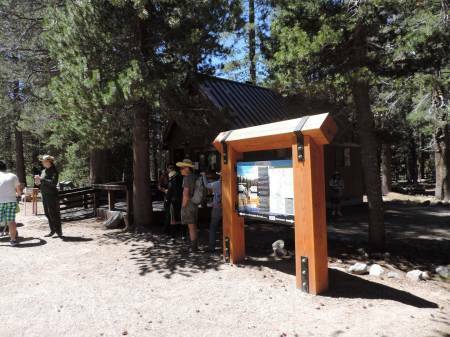 It was a beautiful day to explore outside the visitor center. I thoroughly enjoyed taking a tour around the grounds to find the information needed to complete the program. The view from the Kelp Forest and Whale Overlook was gorgeous. I was a few weeks too early to see the whales migrating south, past Cabrillo. The interpretative signs throughout the grounds give great information about early explorers, native Americans, local botany and military history. Plan on taking your time as you wander from place to place to complete the activities. 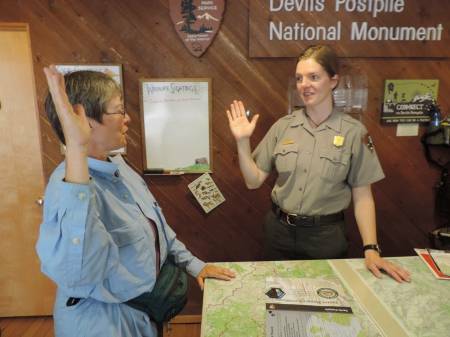 Once completed I returned to the visitor center to have my answers checked by the ranger on duty. I appreciated the time spent reviewing and discussing my answers. 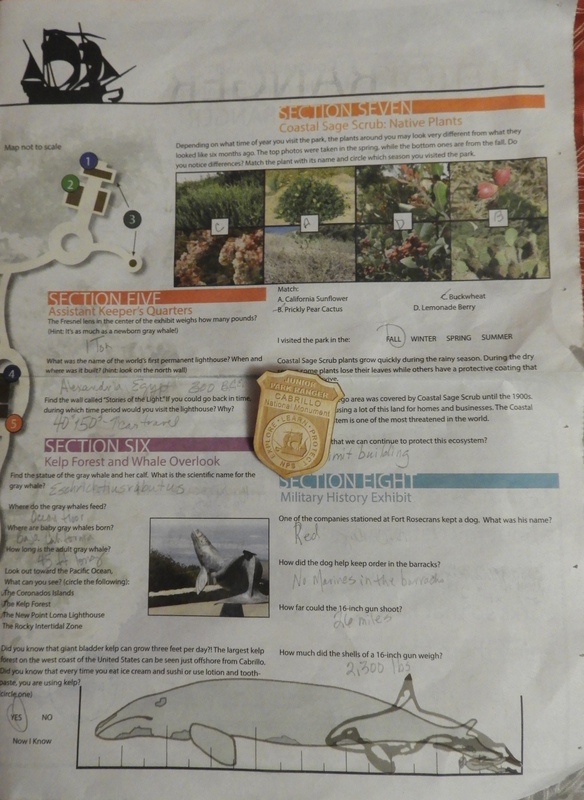 The certificate for completing the program is on the back of the newspaper with a space for your signature and the park’s dated passport stamp. The badge given is an enhanced wooden badge showing a Spanish ship. At the northern edge of California is a desolate landscape which offers great opportunity to explore caves, at least twenty. 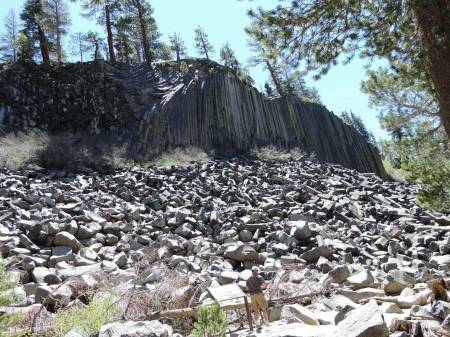 The views across the lava beds are stunning. This is a favorite national monument which I enjoy visiting and was pleased to have time to complete their Junior Ranger program. This is considered Senior Friendly as the upper age limit is listed as Ages 12 and older, as well as two age groupings of 5-7 and 8-11. The groupings are titled; from youngest to oldest, Blue Bird, Sagebrush Mariposa Lily and Modoc. 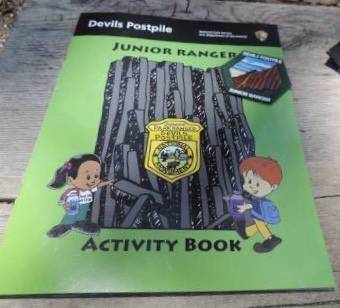 Besides completing the age-appropriate and required activities attending a Ranger-guided program or view the park video to earn this badge. Activities include; Cave Safety, Cave Softly, Leave No Trace, It’s a Wild, Wild Life, Modoc Culture, Formations of Mushpot, As the Lava Flows, Goin’ Batty with Ben, Drawings in the Rocks, If Rocks Could Tell Stories…, National Park Service Mission, Camp Lava Beds, Protecting Our House, What is Wilderness?, and Lava Beds Maze. There are 4 activities required for all ages and 4 Modoc pages. The National Park Service Mission page was a good way to explore the mission statement, it included correcting an incorrect statement by selecting a better word and to have you write what the Mission statement means to you. The most challenging activity was the Camp Lava Beds which has you spend the $25 a Civilian Conservation Corp (CCC) family member sent back home for a family to live on in 1935. Even at 1935 prices $25 did not go very far. Protecting Our House and What is Wilderness? were both two page spreads that used maps to identify the main ecosystems and wildernesses in the park, as well as a place to write up your experience while in a portion of a wilderness within the park boundaries. I walked out a sort distance on the Whitney Butte Trail. 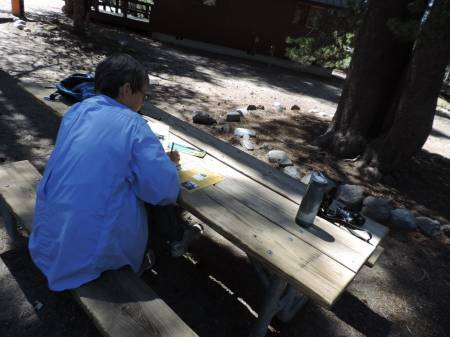 Once done I brought the completed booklet to the visitor center a ranger reviewed the booklet and discussed my answers. The ranger filled in the certificate, then had me recite the Junior Ranger pledge before giving me the badge. This was a program that was well-designed for older kids and this Senior.